Centered around the Cristal Baschet, an underappreciated contemporary French instrument, the soundtrack for Impulse: Season 1 is a powerful piece of dark electronica created by Emmy-winning composer, Deru (aka Benjamin Wynn). Deru shares his thoughts about his new work and its creation: "The inspiration for the score focused around the Cristal Baschet, a French instrument that involves getting your fingers wet and rubbing glass rods that make two metal radiators vibrate and come to life. They’re hard to come by, but I happened to meet a player, Lenka Moravkova, that was in LA at the time. The first night we got together I came up with the main theme just by playing a few notes on it. The sound itself seemed to match with the vibe of the show. "In addition to recordings, the instrument worked its way into the score in subtler ways. I tapped on the radiators with drumsticks and sent synths through those impulse responses to make them sound like they were coming out of it. The Cristal Baschet became the sound of the show that I composed the other music around. "Impulse is the first score that I’ve written under the Deru moniker. The show allowed me to be in my element and write mostly dark ambient electronic music. Functionally, the music was able to hold the tension and grittiness of the plot without being too overt, which is some of my favorite stuff to write. The showrunner (Doug Liman) and producers were so great to work with that I knew I could trust my instincts, and being able to go for it and ‘do what I do’ was a gift." The sci-fi series, comprised of ten episodes, is now airing on Youtube Premium. It was created by Doug Liman (The Bourne Identity, Edge of Tomorrow), and it is already 100% certified fresh on Rotten Tomatoes. Benjamin Wynn, a multifaceted and very active musician, has released four albums as Deru. His score for Impulse is enchanting and fascinating, assisting to the show's intrigue, and also engaging as a standalone listen. 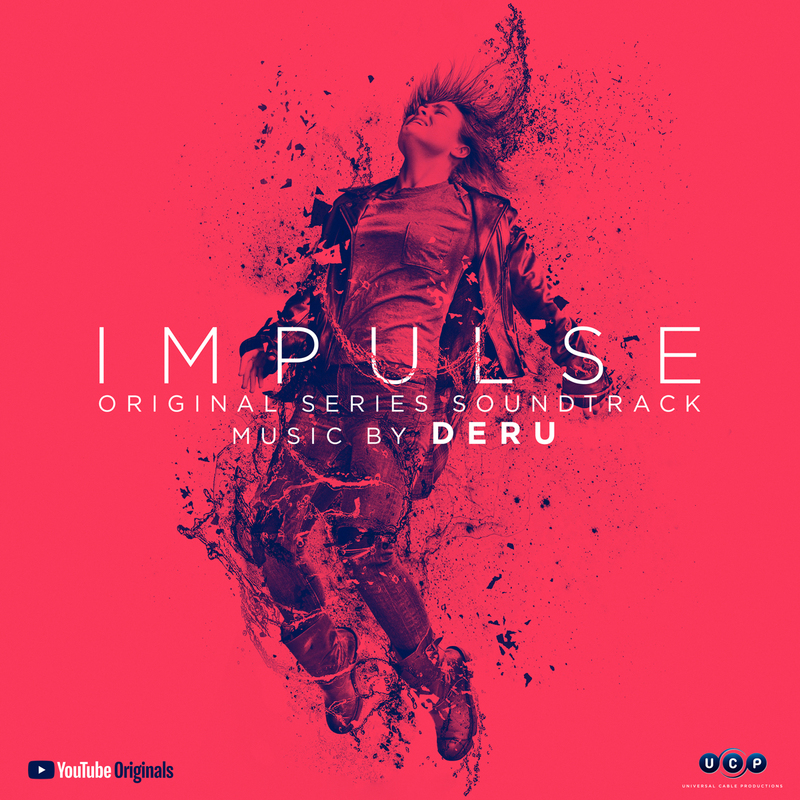 Impulse: Season 1 — Original Series Soundtrack releases digitally via Lakeshore Records on July 20th, 2018.